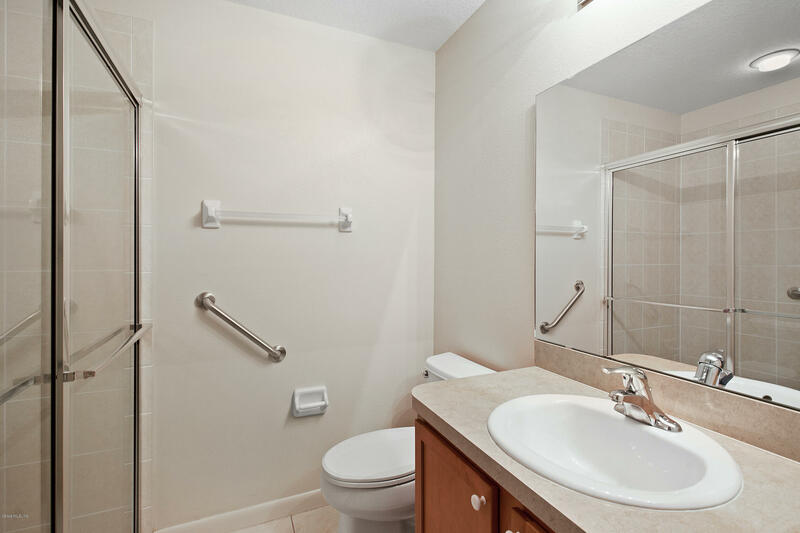 Best Retirement Living At its Best! 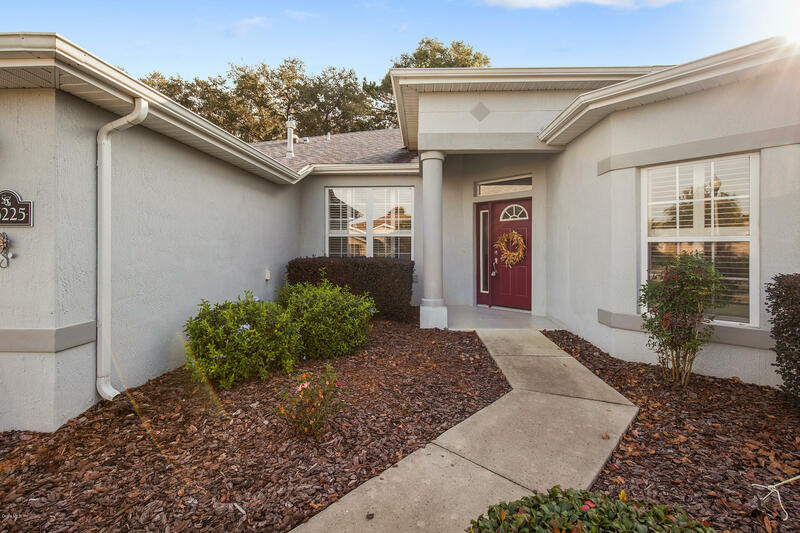 Summerglen Golf Community Offers an 18-hole championship course, Activities all year long, plenty of amenities, low HOA that Includes Wifi, Cable, Trash twice a week, mowing, edging and $20 Food Voucher. 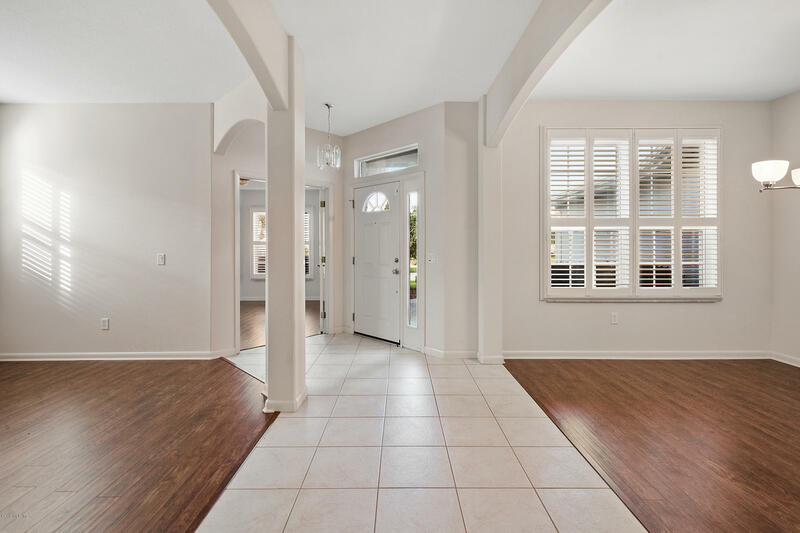 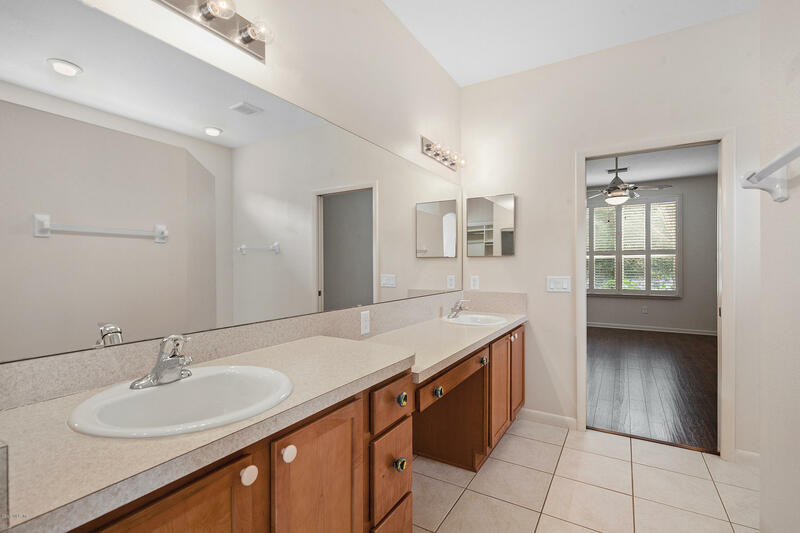 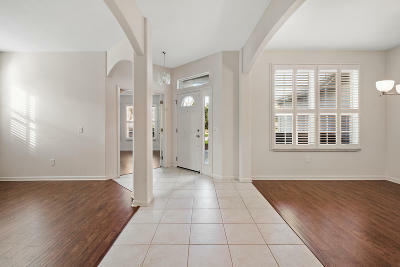 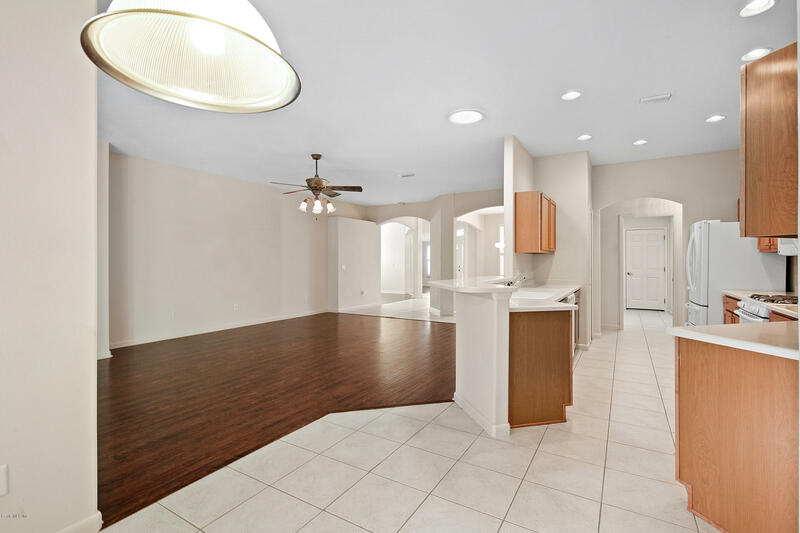 This Custom Built with ADA specifications Home JACARANDA Model is waiting for you. 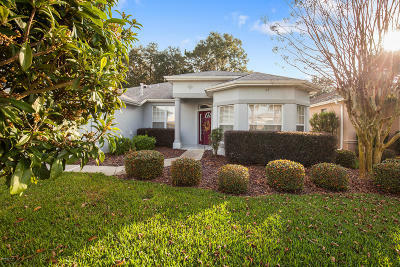 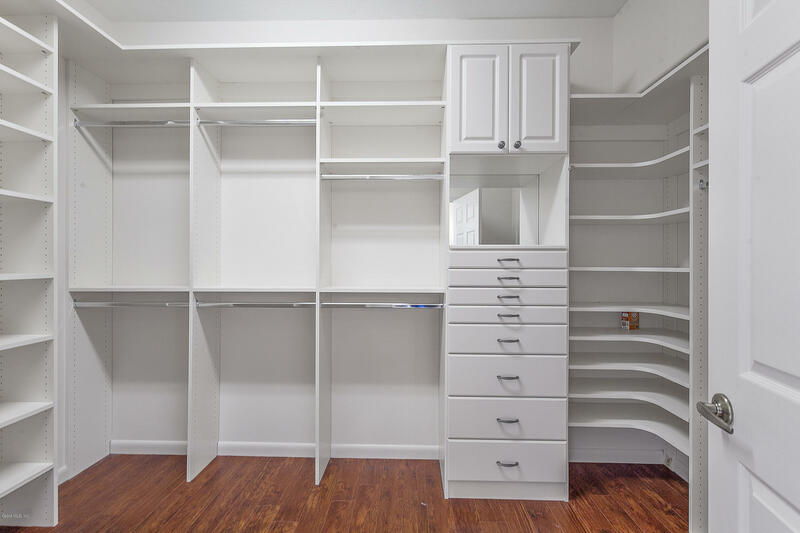 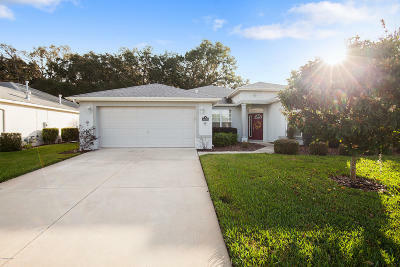 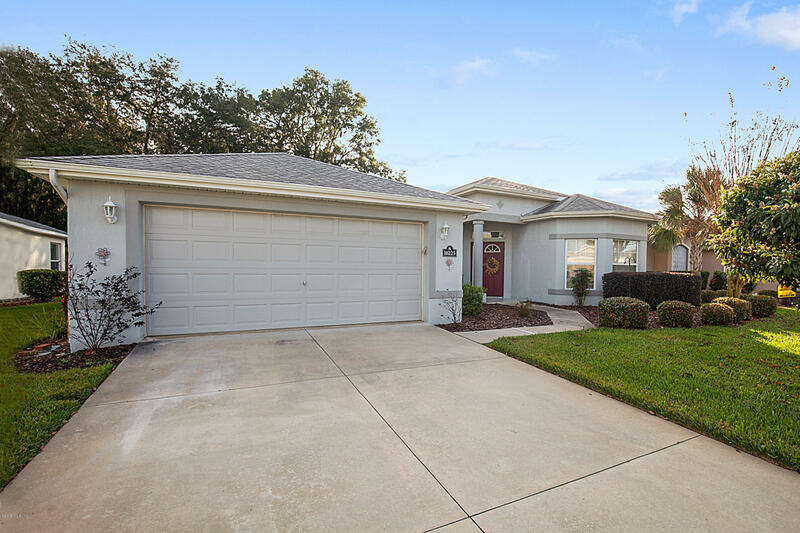 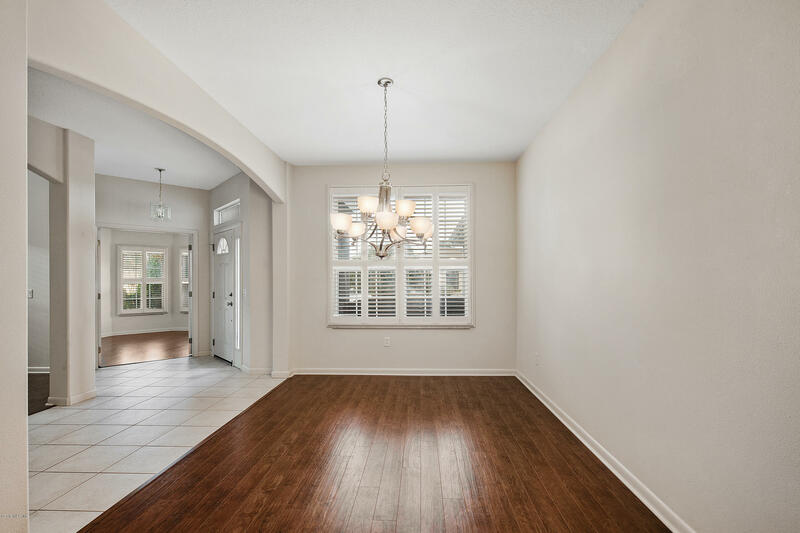 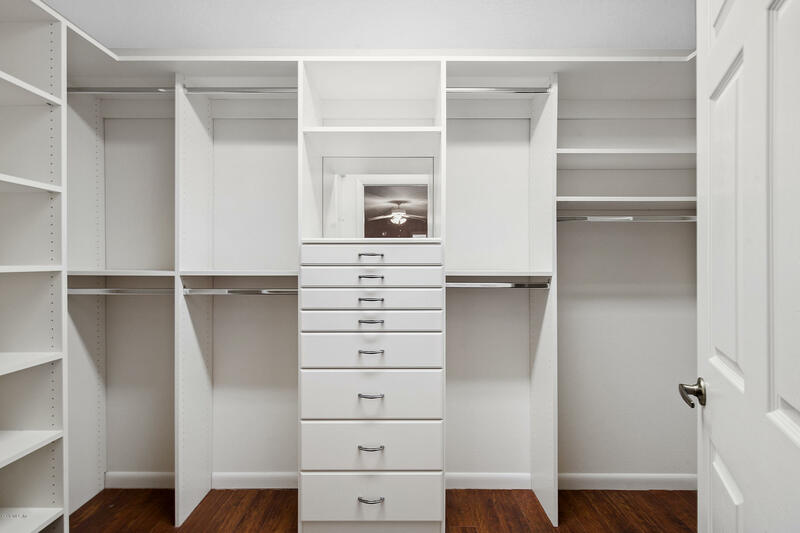 Welcome to this home that features 2583 living SqFt on main residence, even better two master suites with custom built walking closets, third bedroom/third bath and office/den with built in desk and shelving. 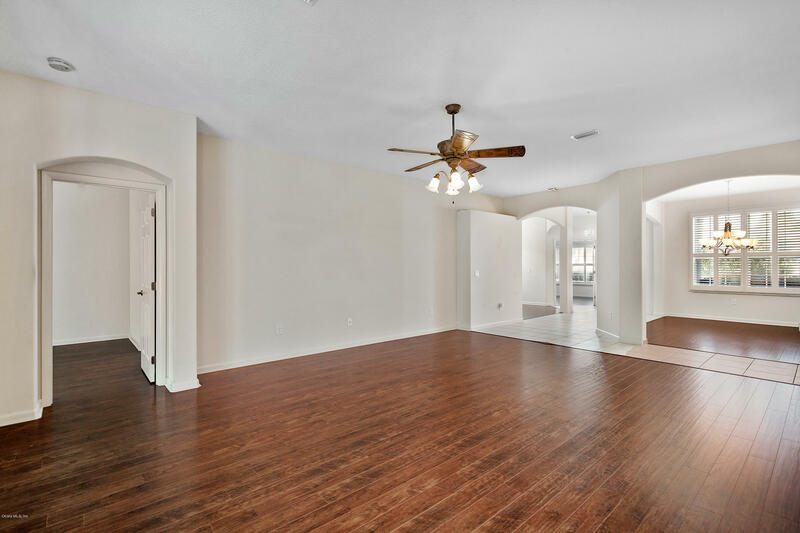 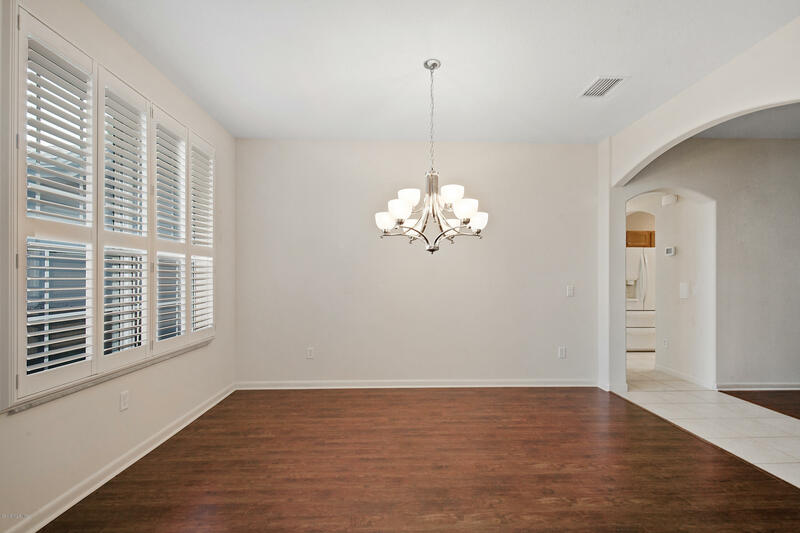 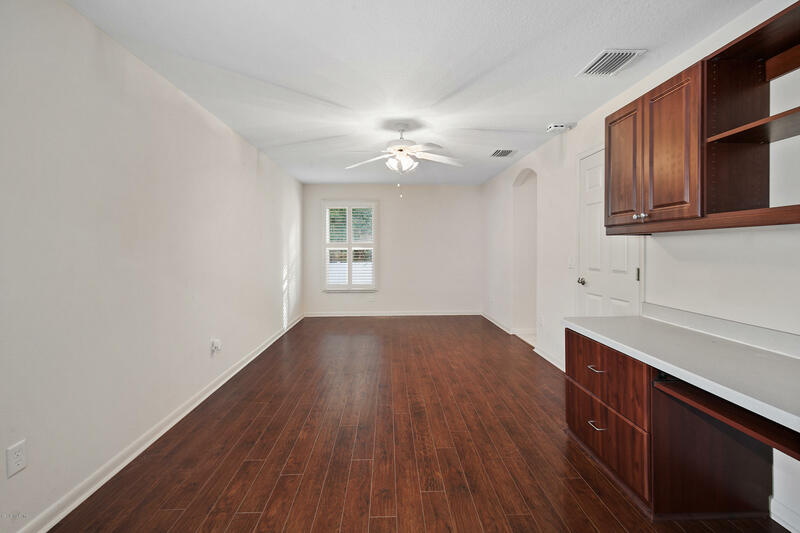 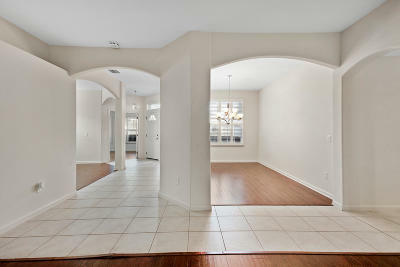 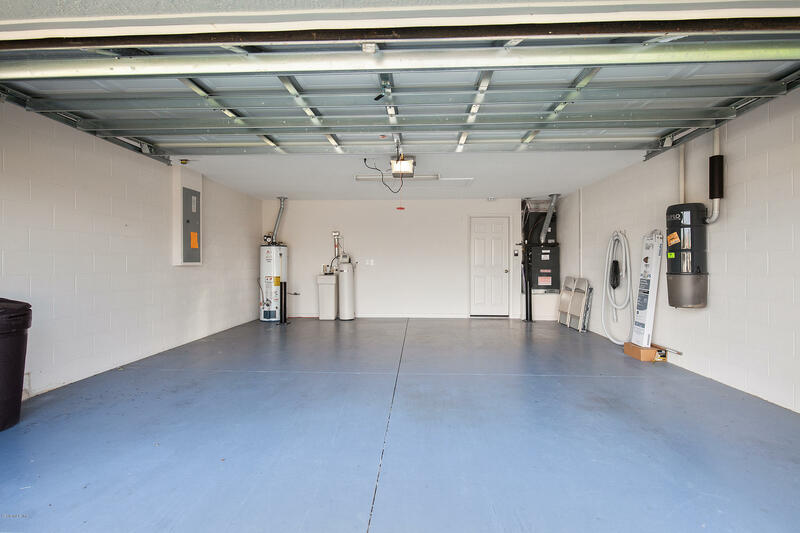 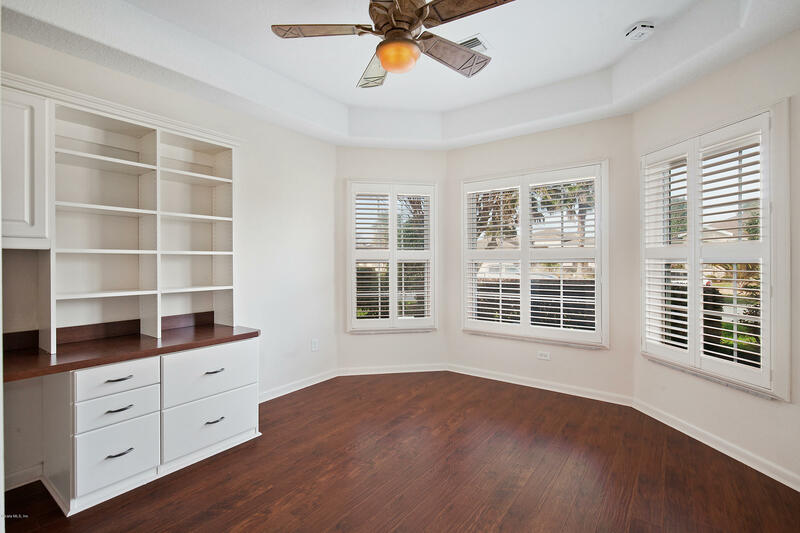 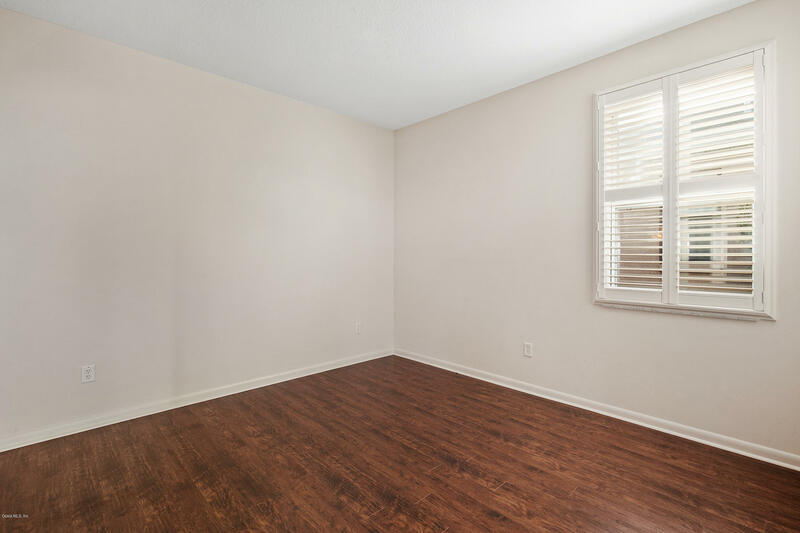 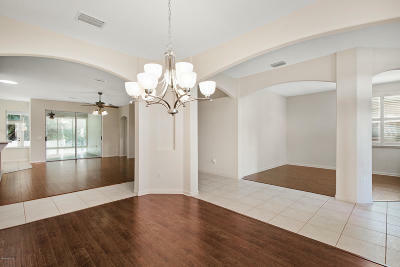 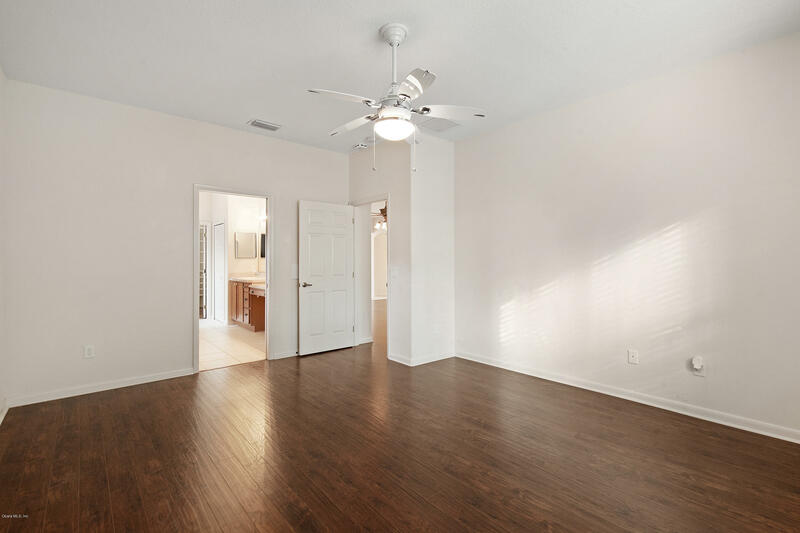 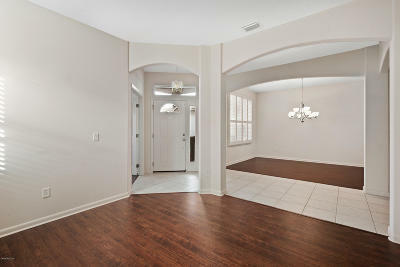 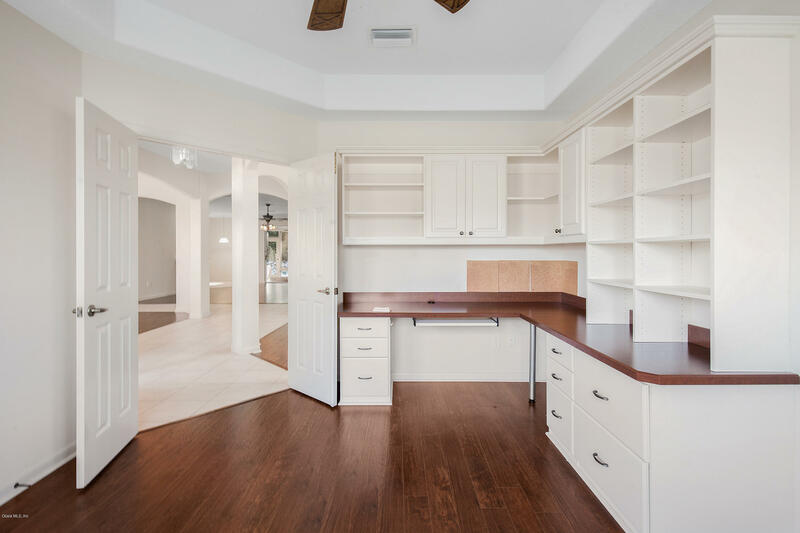 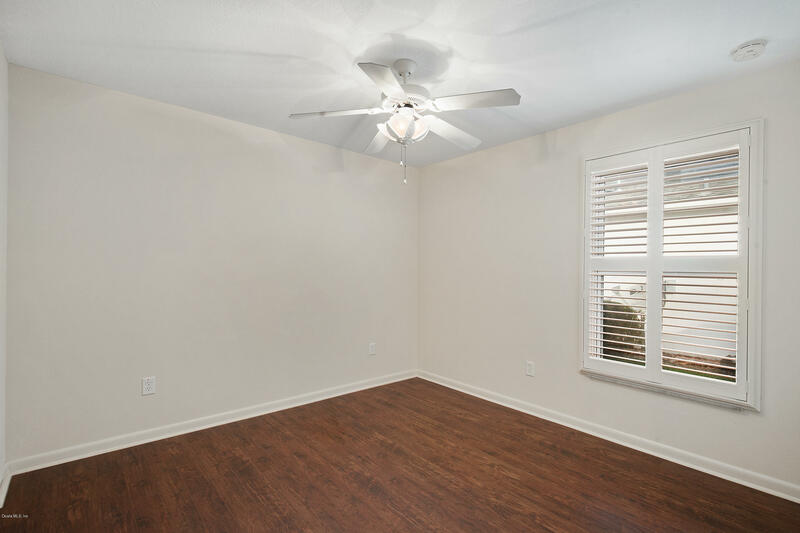 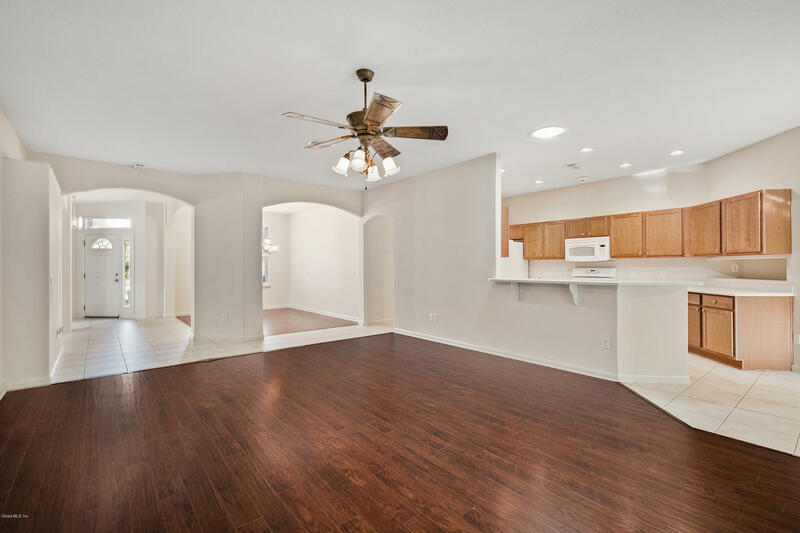 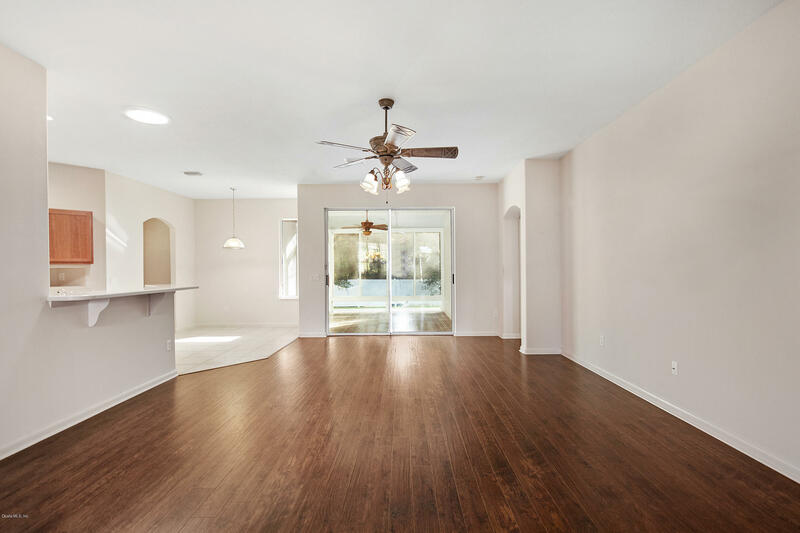 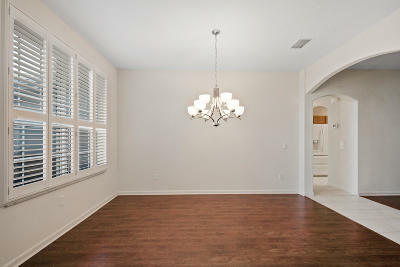 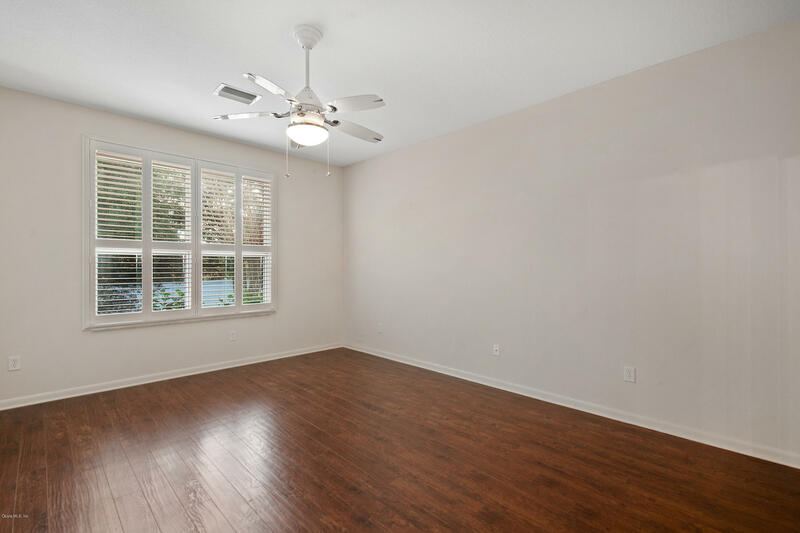 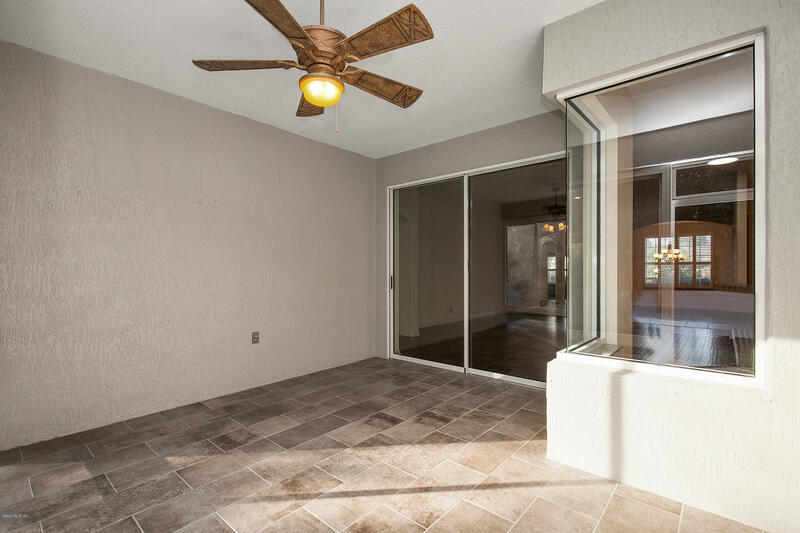 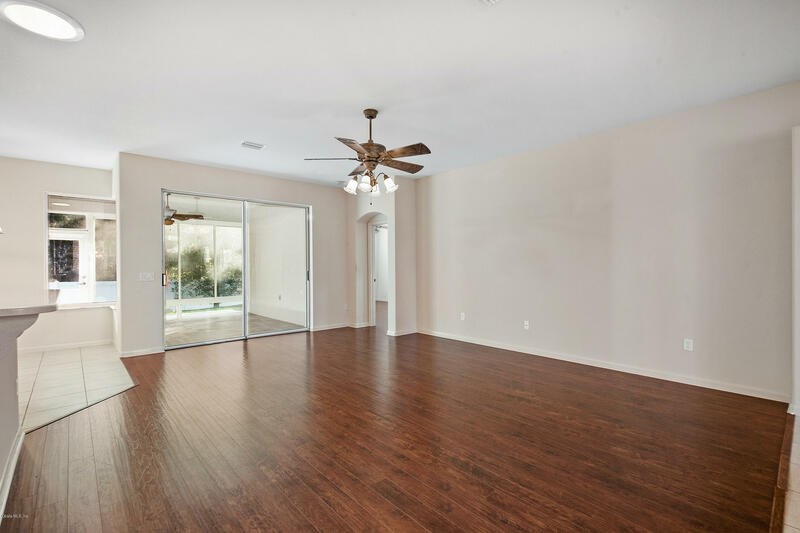 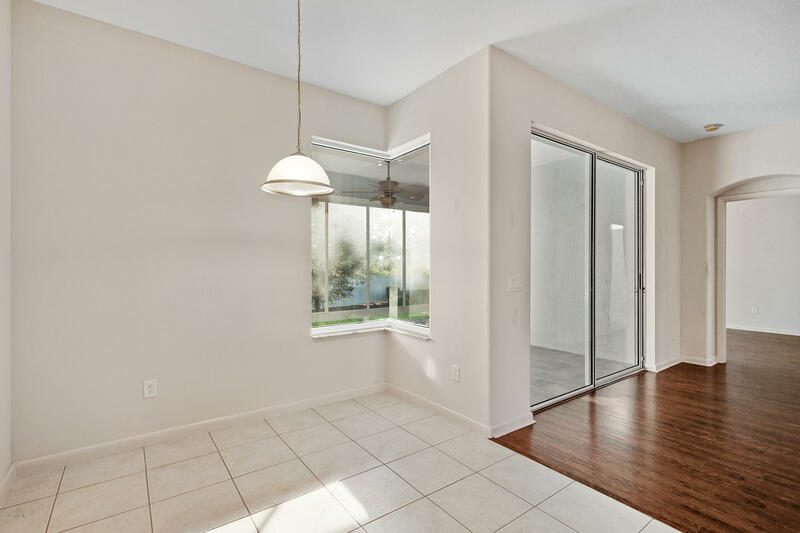 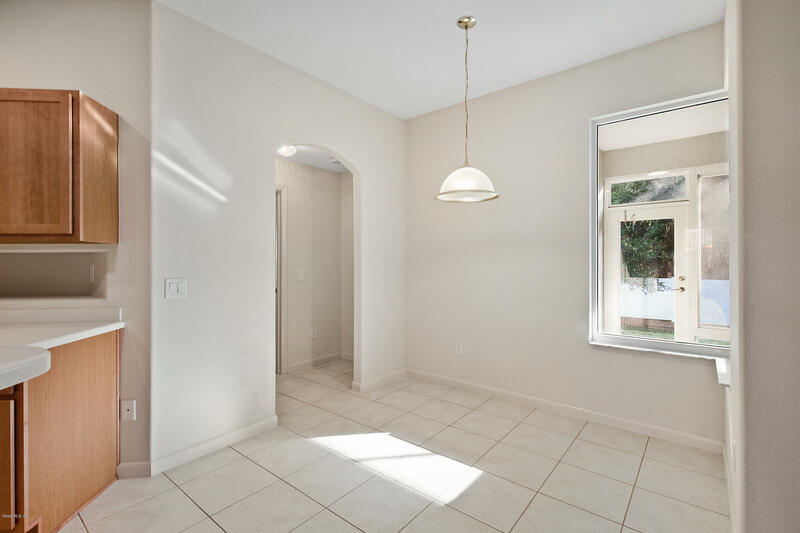 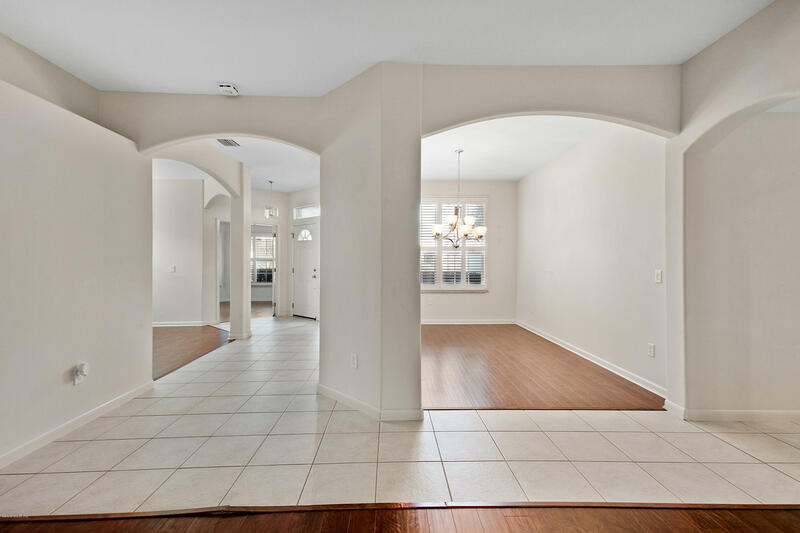 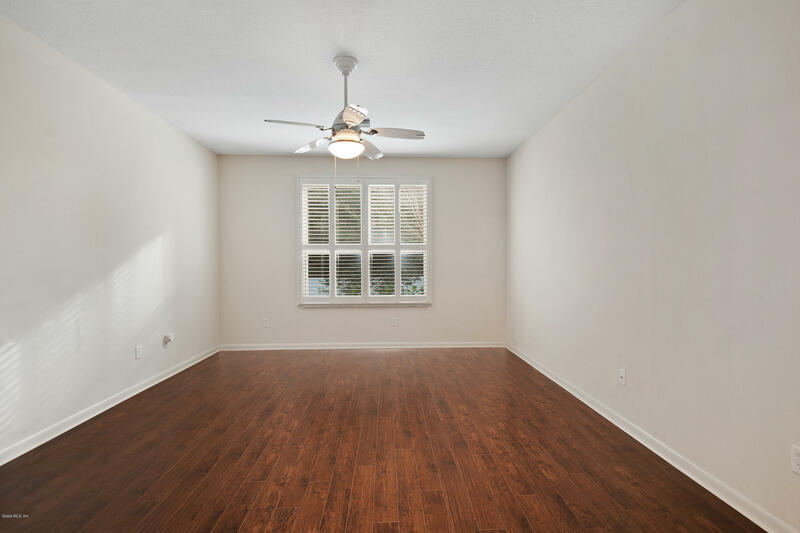 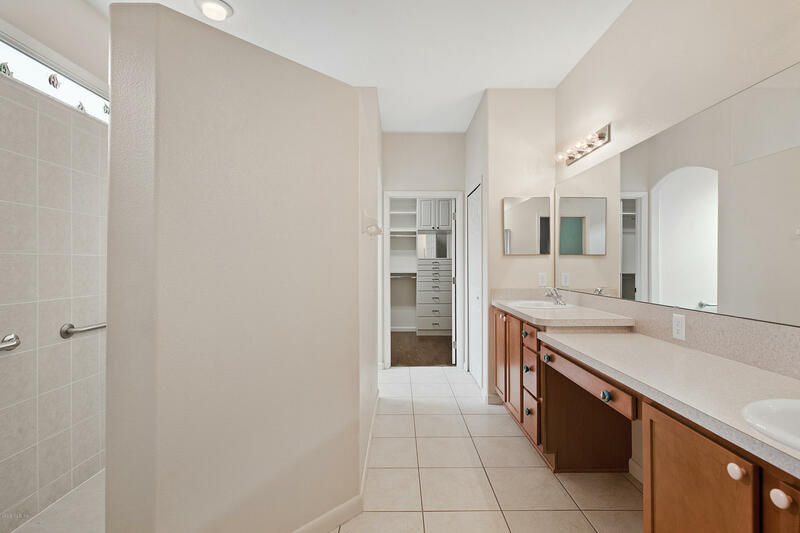 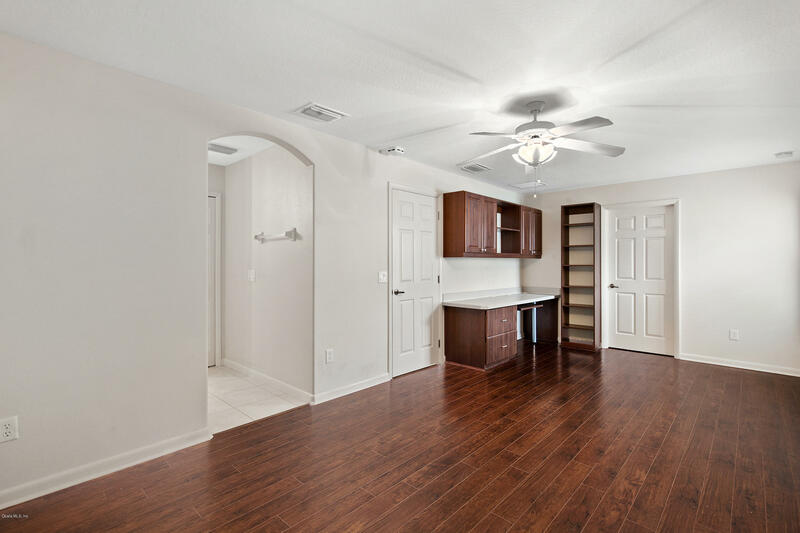 Plenty of space for your formal dining and living room. 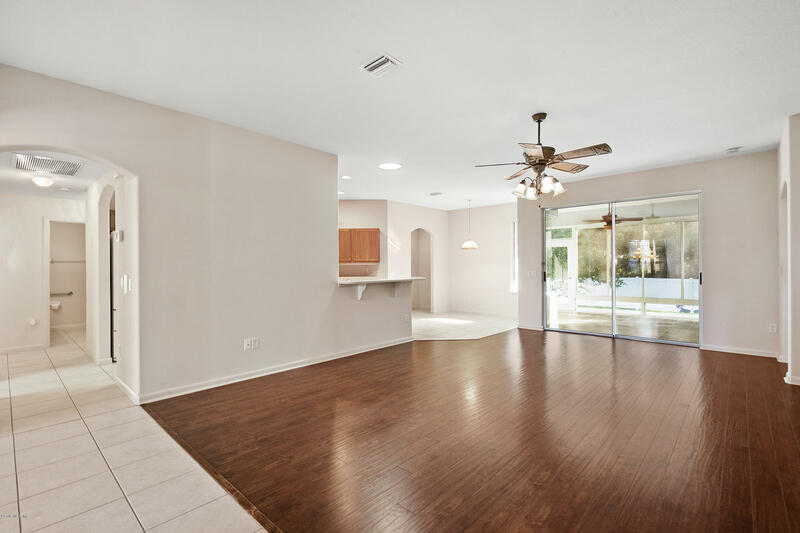 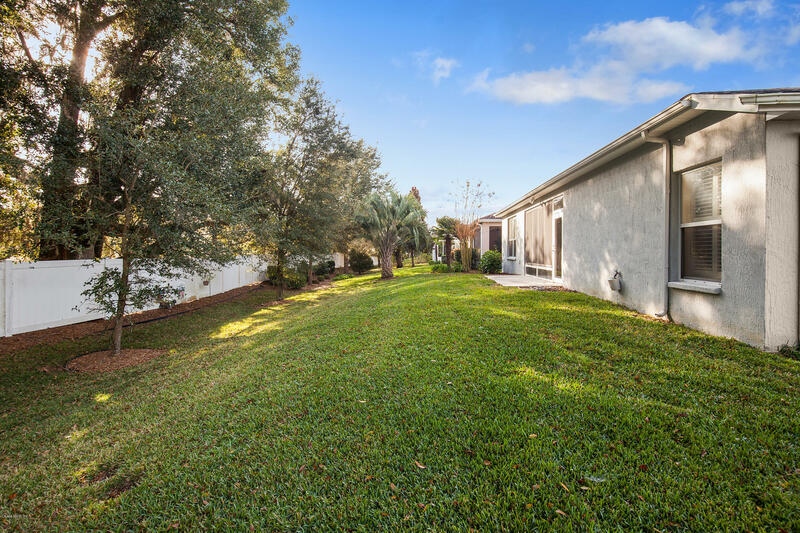 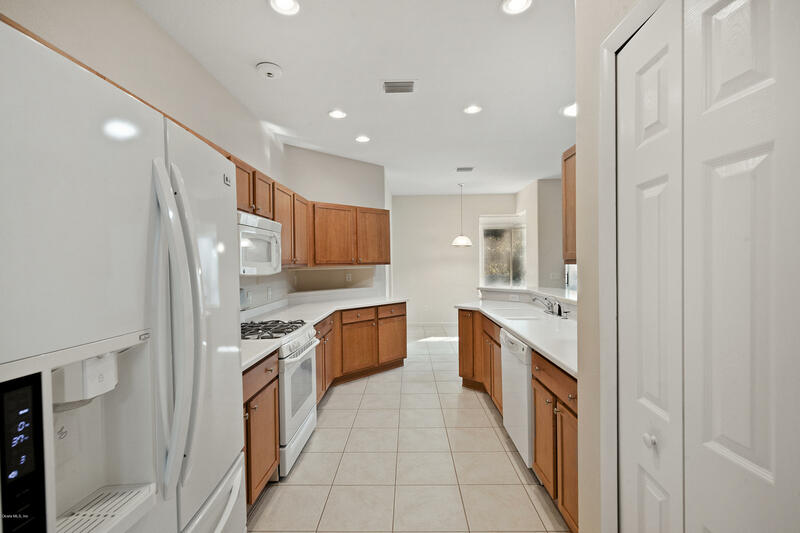 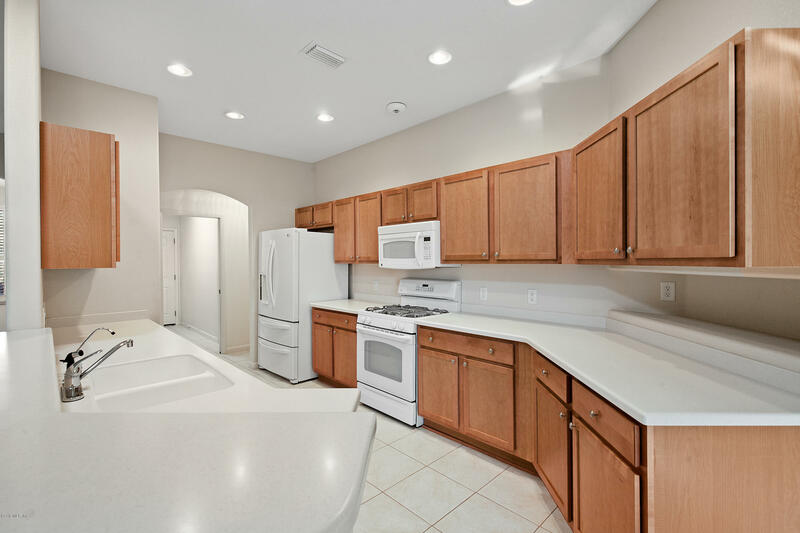 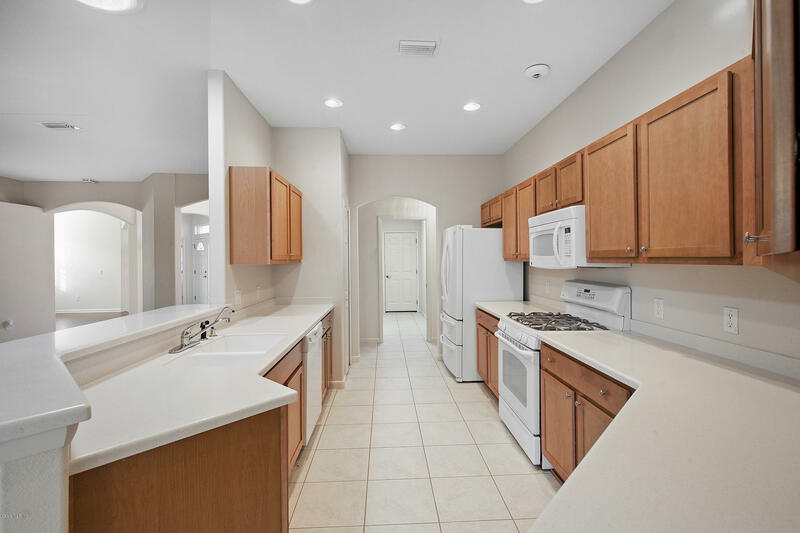 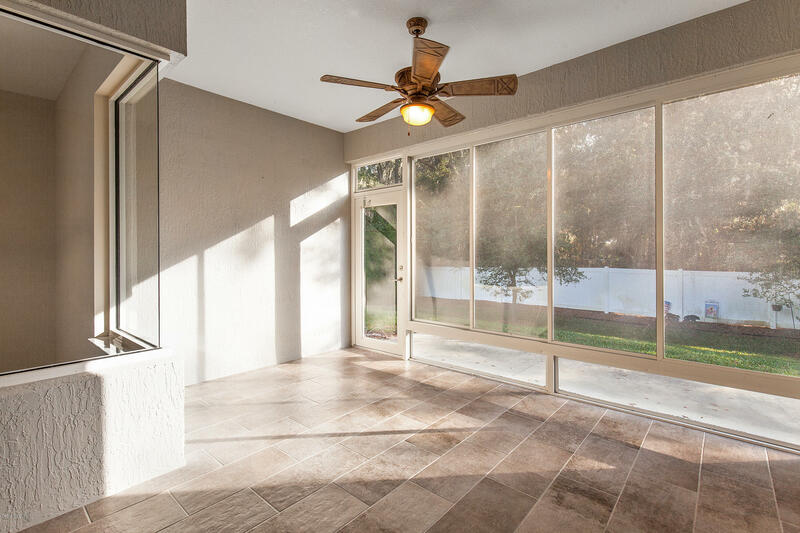 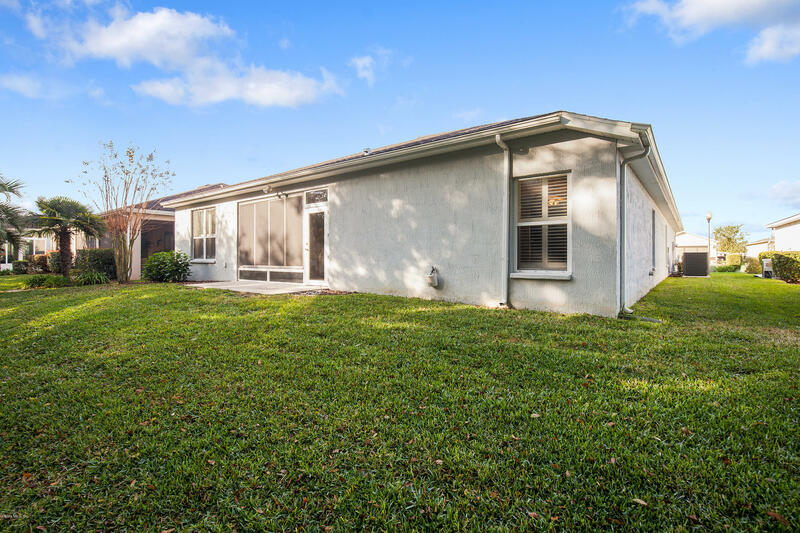 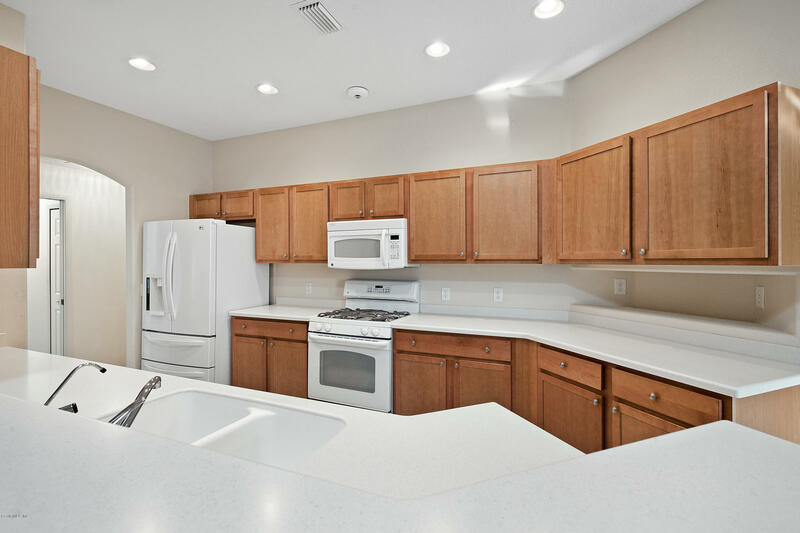 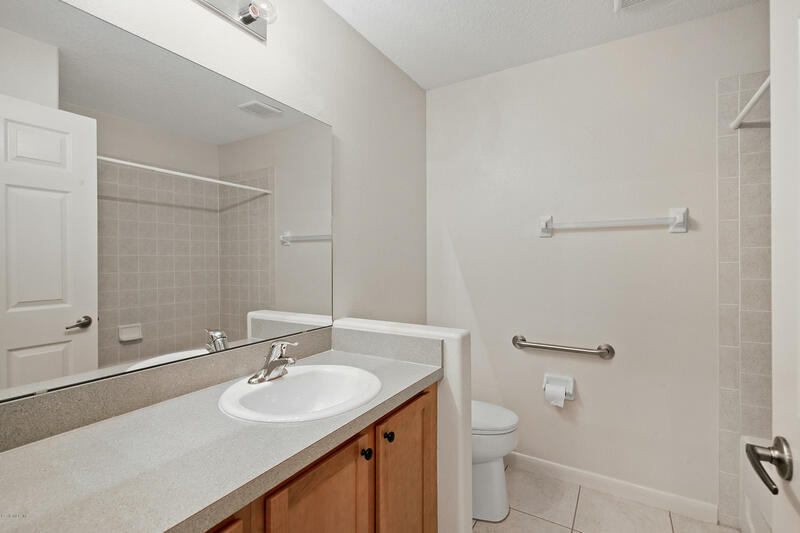 Plenty of kitchen cabinets, corian countertops and breakfast knock with clear view to the enclosed lanai. 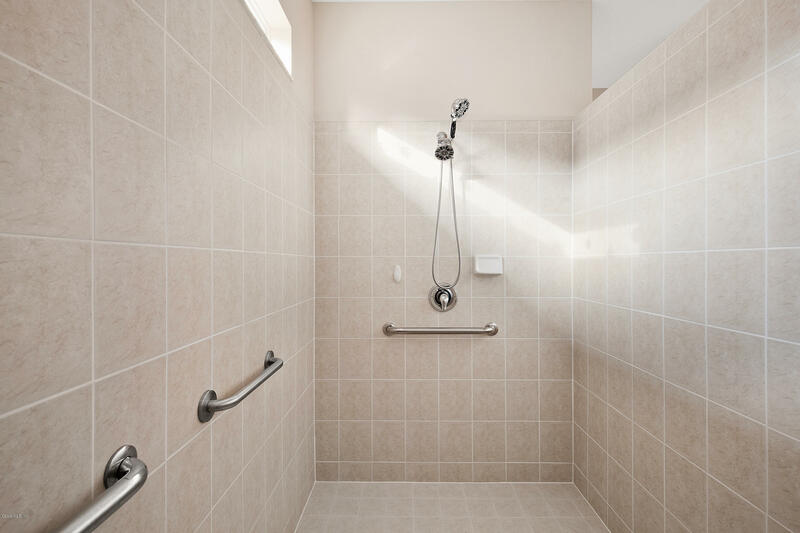 Equipped with Retractable Central Vacum system and digital Smoke Alarm. 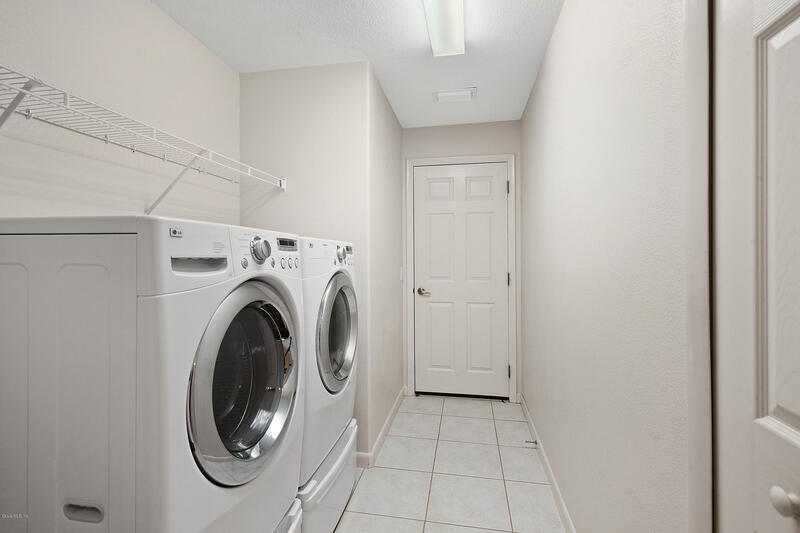 AC replaced on August 2018.